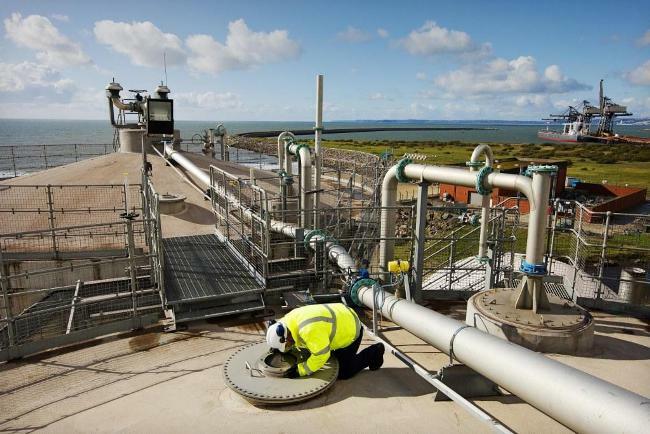 Dwr Cymru Welsh Water (DCWW) has commissioned security specialists to develop and install a new hatch alarm system across its underground drinking water reservoirs. 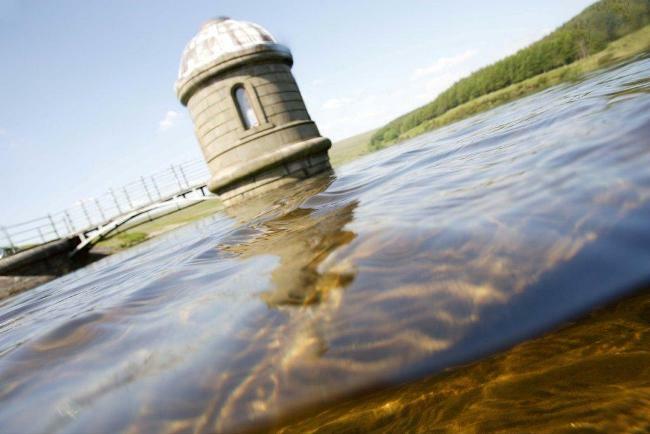 First Alert, based in Yorkshire, specialises in water facilities management including security, detection and monitoring systems, and is working with another five water companies across the UK. The new alarm system is designed to prevent wrongful access to DCWW’s reservoirs, and is already reducing the number of false alarms experienced by the company. DCWW supplies drinking water to three million people and operates 10,000 sites. The upgrading of its hatch alarm system is integral to the company’s work towards the forthcoming AMP6 period (due to start in 2015). The investment is also in response to Government guidance on security issued to utilities, the public sector and other major organisations. First Alert specialises in the development and manufacture of security products and systems and has drawn on its experience from other areas – including the retail and manufacturing sectors – to create a cutting-edge solution for DCWW. The First Alert system involves sophisticated sensors supported by a software package to record activity and analyse the data collected which is relayed to DCWW’s control centre. The sensors are being fitted to water stock hatches and work in conjunction with DCWW’s existing telemetry. The use of this infrastructure – instead of installing new and extensive cabling – means significant savings are being realised on the project. The software is designed to manage out false alarms, again saving considerable operative and management time, and ultimately costs. The First Alert package extends to knowledge transfer via the training of DCWW staff. An initial 15 surveyors have been trained in the capabilities of the hatch alarm system who in turn will be able to deliver in-house training to colleagues, enabling them to gain a greater understanding of DCWW’s obligations and duties per AMP6. Furthermore, First Alert is supporting DCWW in the development of procedures and protocols for dealing with false alarms and incident management, as well as performing security audits of other assets such as chemical stores. First Alert’s technology for DCWW meets all Association of Chief Police Officers recommendations, and is approved by the Centre for the Protection of National Infrastructure (CPNI). First Alert’s contract with DCWW covers round-the-clock call outs, service and maintenance in line with the National Security Inspectorate (NSI).